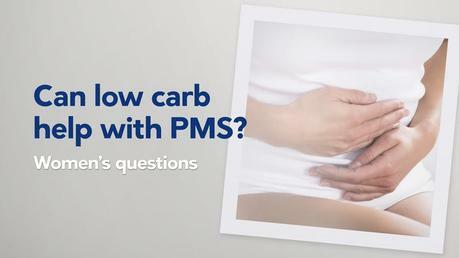 Could a low-carb diet help with PMS symptoms? In this episode of the women's questions series, the experts talk about hormone fluctuations that women are constantly dealing with and how diet could help to make it work more smoothly. Women's questions video series Join free for a month to get instant access to this and hundreds of other low-carb videos. Plus Q&A with experts and our awesome low-carb meal-plan service.